Organizations would need to have a strong Learning & Development structure to support the continuous development of their employees. The establishment of Learning Strategy will determine the necessary development plan to be in place. 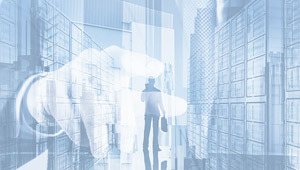 Development needs should be verified by Training Needs Analysis, and it would lead to a roll-out of a series of Training and Development Programs to develop the level of expertise of employees, both functionally and behaviorally. Training Programs Evaluation would then need to be in place to determine the effectiveness of the development plan. It is also imperative to build in a culture of Competency Awareness as part of development for all employees so that they are in line with the overall Organization’s aspirations and culture. Linking company’s objective and competency model to the right Learning & Development system using comprehensive analysis to enhance employees skills and capabilities. Analyze and identify employees strengths and gaps to be compared with company’s objective to design Learning & Development system. 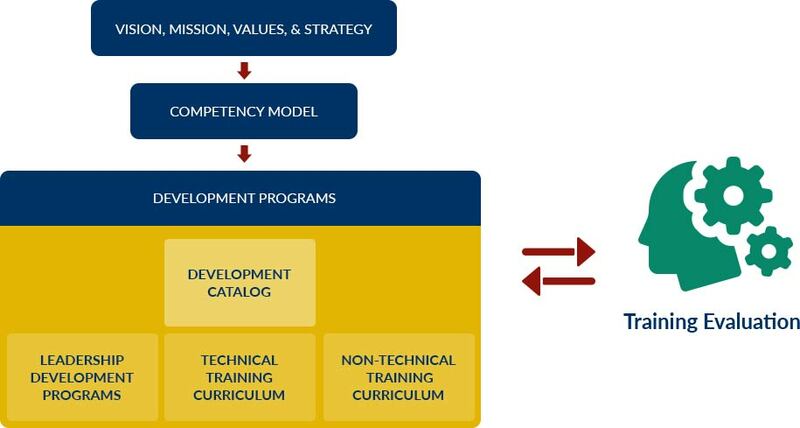 Designing development catalogue, development curriculum, and development programs based on competency models and company’s needs. SRW&Co. is able to suggest systematic Learning & Development system to help employees to achieve their goals. SRW&Co. is able to help clients in designing Learning & Development System that integrated to Competency Model, Performance Management System, Career Management, and Assessment Center to assure its effectiveness and relatedness to company’s sustainability.